Learning the basics of banking in Canada is very important for newcomers to Canada. 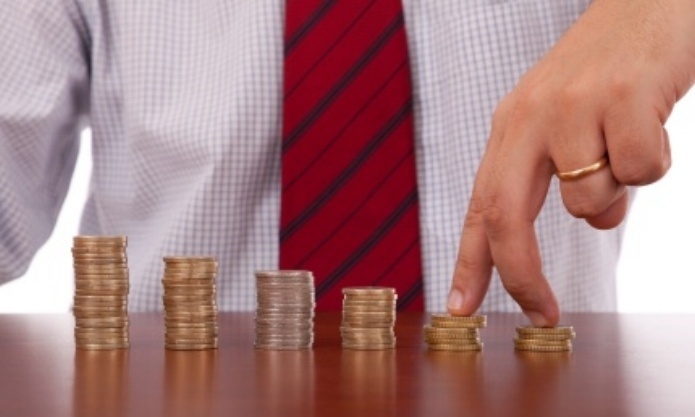 Understand the Canadian banking system and ways to manage your money like a pro. The process of moving to Canada can be stressful and confusing, but it doesn't need to be. 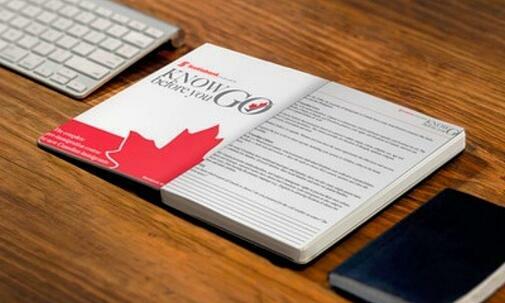 Our Know Before You Go Webinar can help you make sure that you are fully prepared for your journey to Canada. Finding the perfect job once you arrive in Canada is a top priority for many immigrants just like you. Make sure that you get all of the tips and resources you need to find your dream job in Canada. Want to hear the most up to date immigration info from experts? Join us for the next live webinar where you can ask experts all of the questions you have about coming to Canada. You will be able to learn everything you need about financial first steps and how to ensure that you are able to settle in Canada with ease. Click Here To View Our Webinar Schedule!